I am writing to inform you that after 32 years of being in practice, I have decided to retire. My last day will be Wednesday, April 26, 2017. Retirement will provide me with more time to travel, spend time with my family and rekindle some neglected hobbies and interests. There never is a best time to retire and this has been a difficult decision. I will miss all my patients as I have known you both in good health and illness. In order to ensure a smooth transition of care, I invite my patients to stay with the office where I have been practicing. Dr. Dale Enix would be happy to partner with you to meet your chiropractic needs. An enthusiastic and well-educated chiropractor, Dr. Enix, who has purchased my practice, completed his chiropractic degree at Logan Chiropractic College in St. Louis. He has been in practice for over 15 years and has already met many of you. The office staff, led by Ginny Swancy, is here to help you and will remain the same. Please contact the office to assist you in scheduling your appointments. Moving forward, all records of my patients will be with Dr. Enix at Cumberland Chiropractic Clinic. I have been using the Electronic Health Records system at Cumberland Chiropractic Clinic, so continuity of care need not be uninterrupted. As always, I wish you the best and will continue my best efforts on your behalf until my retirement. If you have any questions, or would like to obtain medical records, please call the office at 770-955-3502. 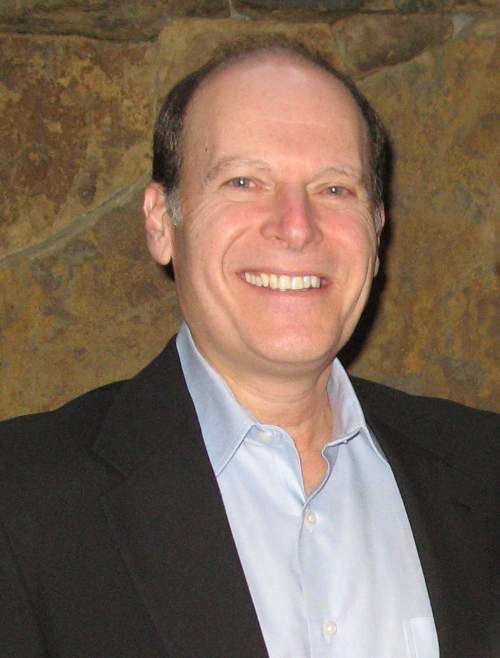 Dr Bob Schumacher Your Atlanta Chiropractor! 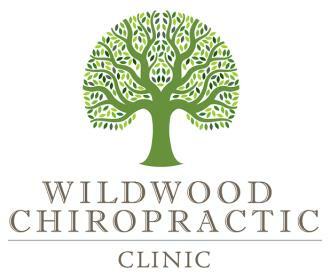 Dr. Bob Schumacher & Wildwood Chiropractic Clinic are joining with Dr. Dale Enix and Enix Chiropractic Clinic to be a part of Cumberland Chiropractic Clinic. It is only one block away from my previous location. The added benefits to you are: Great staff, wonderful facility, X-rays on site, and massage therapy. The office is located right on the first floor with parking right outside the door. I am Dr Bob and I'd like to tell you aobut my background and experience. I have been a chiropractor for more than 30 years. I graduated from Life College of Chiropractic in 1984. Prior to attending Life College, I received an undergraduate degree from the University of Miami where I also did post-graduate study and taught in the School of Music. During my years in Miami, I was also a professional musician and had the opportunity to play saxophones, clarinets and flutes (including as a member of a recording group that had a top 40 hit) with many wonderful performers, including the Temptations, the Four Tops, the Supremes, Sammy Davis, Jr., Dionne Warwick, Bob Hope and many others. After graduation from Life College of Chiropractic, I opened a chiropractic clinic in the Stone Mountain/Decatur area. I practiced at that location for 18 years. Between my time in the Stone Mountain/Decatur area and our current location, I was on the faculty of Life College of Chiropractic, teaching spinal biomechanics. As a result of both my years as an active, practicing chiropractor, and the time I spent teaching spinal biomechanics, I have been able to develop effective chiropractic treatments and rehabilitation methods that produce successful outcomes for my patients. I have treated patients of all ages, from newborns following difficult deliveries to senior citizens concerned with maintaining and increasing mobility, funtion and independence. The patients that I have treated over the years range from couch potatoes to weekend warriors to Olympic athletes, from ballroom dancers to break dancers to ballet dancers, and include people in all walks of life whose work and play have many different demands, both mental and physical. My treatment plan for each patient is individualized -there is no one size fits all approach. Each patient has his or her health problems and goals and I work with each of my patients as a team to achieve the best possible results in the shortest period of time and, just as importantly, to maintain the maximum level of functioning. I am fortunate to have been selected as The 100 Year Life Style licensed affiliate for our region. Your treatments are enhanced by the knowledge, which we provide you, of The 100 Year Lifestyle. It is designed to sustain us in health well into our 80's, 90's, and even 100+ years. I am just as excited today about being a chiropractor as I was when I first started in Stone Mountain. I look forward to having the opportunity to get to know you and to help you resolve your health concerns.